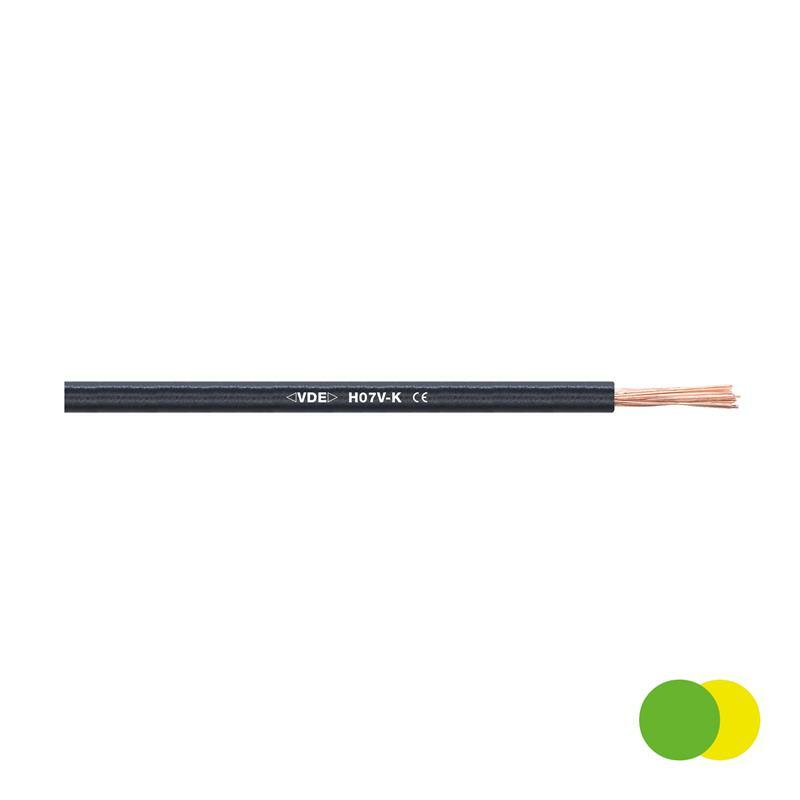 The green/yellow single core cable 8120002 - H07V-K N/H 1 X 4 GNYE from LAPP is VDE cable type certified acc. 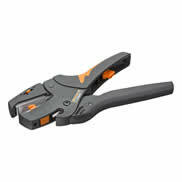 EN 50525-2-31 and is suitable for the wiring of machines and control cabinets. 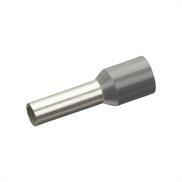 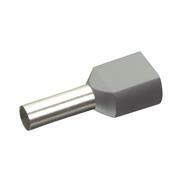 The conductor cross-sectional area of the fine stranded single core is 4 mm². 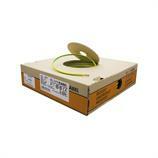 The item is delivered in a useful cardboard box containing 100 m.